Now that most of us have finished binge watching Stranger Things we can turn our attention to the much anticipated 6th season of American Horror Story. Last season’s addition of Lady Gaga to the cast expanded the AHS universe to millions of Gaga’s “Little Monsters” exposing the show to an even greater audience. The anticipation of a Gaga return and the tight-lipped secret of the season 6 theme has kept AHS fans in suspense. Now we finally have answers. Read on. Will Lady Gaga Return to AHS Season 6? Will Lady Gaga return for season 6? That was the question on everyone’s minds after her Golden Globe-winning performance as the Countess in American Horror Story: Hotel. Gaga let it slip months ago that she wants to be back and AHS — and now the show has confirmed that Lady Gaga will indeed be returning for the 6th season. So what is the AHS theme? ?6 American Horror Story: CROATOAN? The official name has not been released, but TMZ’s set photos revealed that AHS season 6 will *may* involve The Lost Colony from the island of Roanoke. This is based on the famous disappearance of 115 English colonists from the mysterious Roanoke Colony in 1590. 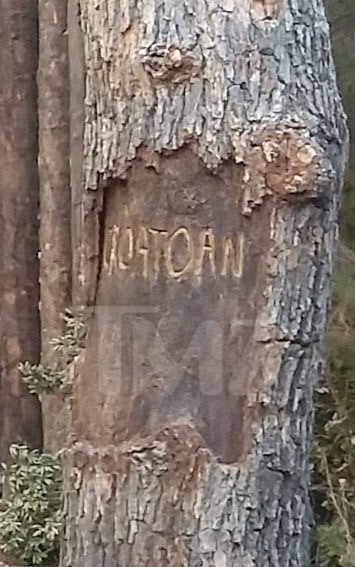 The only clues left behind were the words “CROATOAN” carved into a fence post and “Cro” carved into a tree. There was no sign of a battle or any type of attack on the colonists, yet they were never seen or heard from again. The network previously revealed that Season 6 will be set in two different periods in time. So look forward to a possible cross-time interweave between the Roanoke Island of 1590 and today’s Roanoke, which is in Dare County, North Carolina near the town of Manteo. But that is all speculation for now. For answers, we’ll have to wait until season 6 kicks off in September. Why all the ? 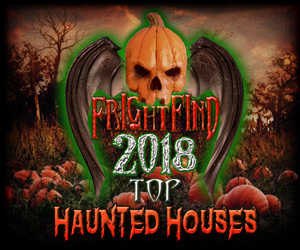 marks surrounding the AHS theme? That’s because it’s still a guessing game. 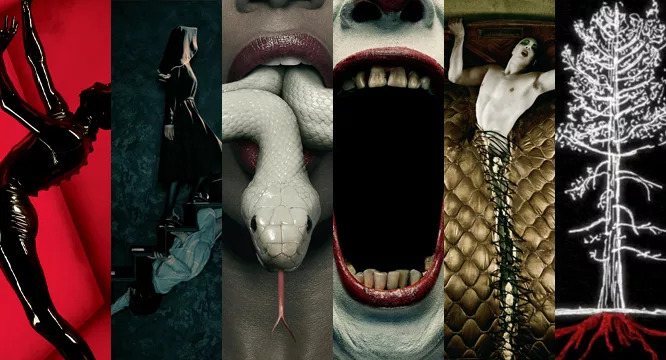 AHS has been releasing new teasers over the last couple of weeks, but it’s said that only one teaser may reveal the nature of the theme. 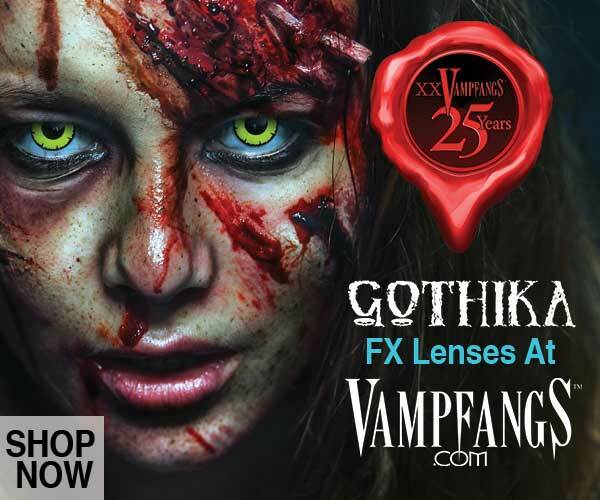 In true AHS fashion they are causing a stir that is only heightening the anticipation of the coming 6th season. We find the mystery and the ? marks a nice tie in with the mystery of Roanoke, but we can’t rule out that AHS is going to pull the rug out from under us and all of this be about the creature from the black lagoon. The Roanoke story has a lot of what makes sense to an AHS plotline: a somewhat real mystery, real unanswered questions, and a nice blend of fact and fiction (hopefully more fiction than fact!). 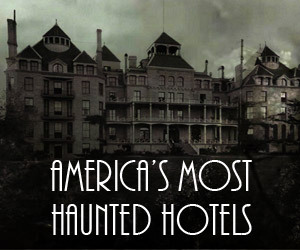 The mystery and intrigue around Roanoke is very similar to the Cecil Hotel and Elisa Lam disappearance and how those true events inspired the AHS: Hotel Cortez storyline. It makes sense, but you feel like you have to watch your back on this one. 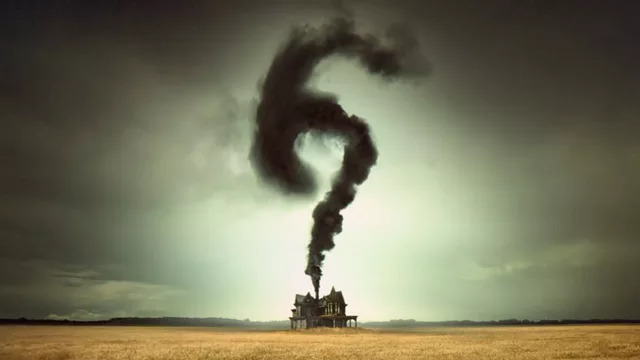 Here’s a compilation of the 6 teasers AHS recently released. Each of the teasers were released last week and were titled What’s Cooking, Lullaby, Post Op, Milli Crossing, and Descent. AHS Season 6 returns September 14th on FX.